I decided to whip up a couple of baby blankets just to have on stand by. Does anyone else get slightly mad when their partner or family member just casually decides to tell you they need a baby blanket for their work friend? Happened so much last year, I’m prepared this time. These blankets will look familiar to a few if you’ve followed me fr a while now. Just the 12 point ripple pattern by the crochet crowd and my favourite yarn from Woolly and Warm. I made these a lot smaller than the original as they are meant for babies or young children who don’t need such a bulky blanket. Love how these turn out and will try to make a few more to stock my Etsy store which i have been neglecting. Knots/joins: None! 420 metres in one strand of wool! Suitable for: Socks, scarfs, shawls, anything wearable! 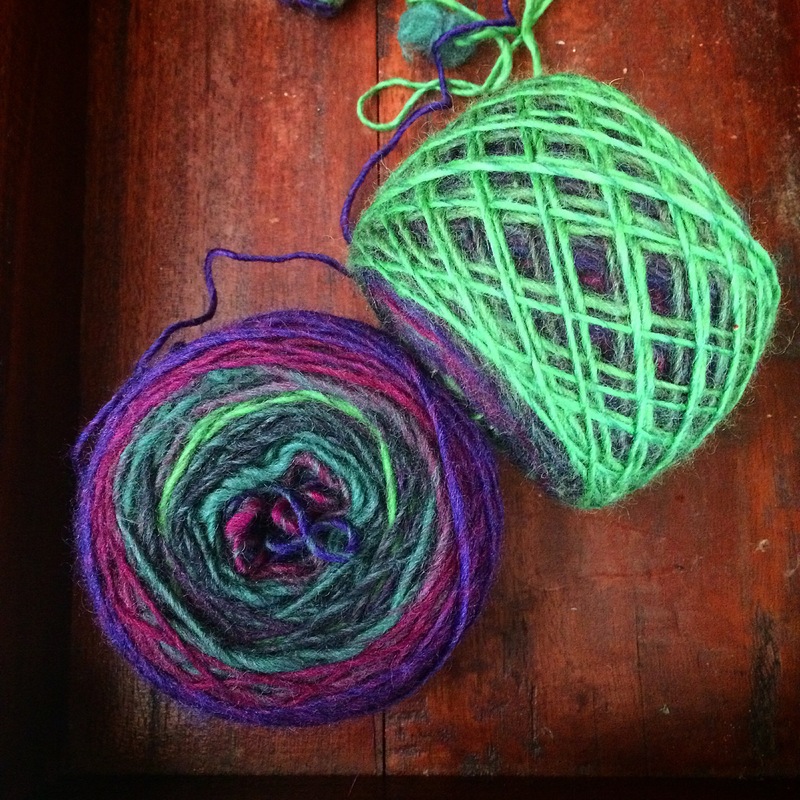 Notes: I love this wool! 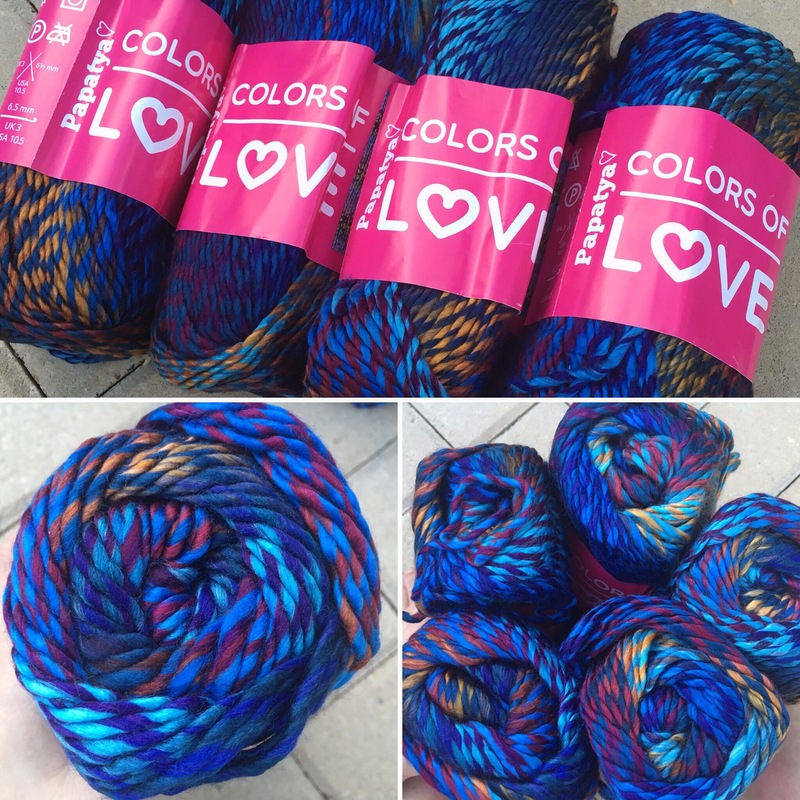 I’m such a big fan of multicoloured and bright yarn that this yarn is prefect! Only downside is it’s not a centre pull. but I can manage. The whole range is full of gorgeous colours and is a dream to work with. Highly recommend. The thing that I love most about Stylecraft Special DK is the range of colour! So many awesome shades are available to satisfy every wolly idea. The yarn is super soft and very easy to work with. I have used about 15 balls of wool so far and have yet to come across any of those nasty joins you sometimes find. 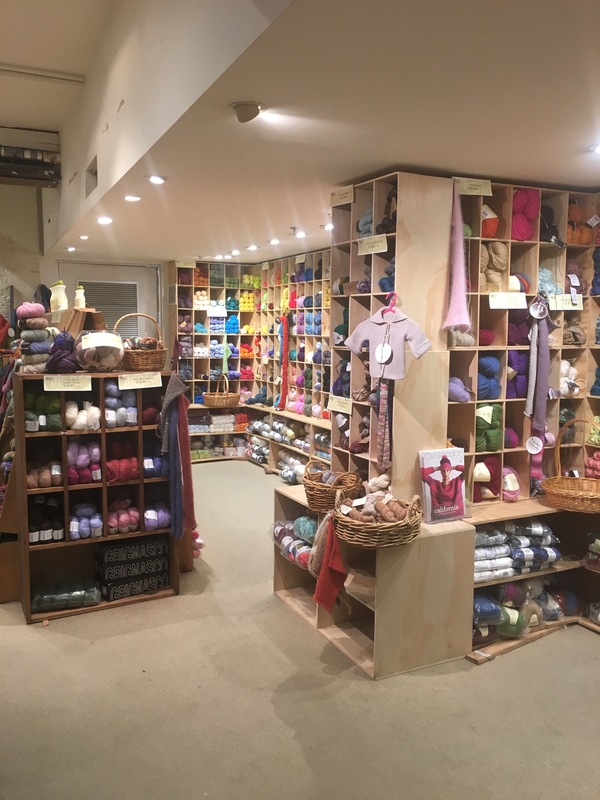 This yarn is perfect for blankets, cushions, toys, and just about everything you can imagine. The price is super reasonable and it is a must for any crocheter! I came across this lovely wool when looking for a purple/green mix. It is aran weight so it’s quite thick and warm. I double stranded the yarn and used a 10mm hook to create a thick blanket. I needed 12 balls of wool to make a decent sized blanket due to the thickness of the yarn. The result was a warm, thick blanket. This wool was fantastic to use, however slightly expensive for the amount of wool needed. I would use this again, but maybe not double strand the wool. 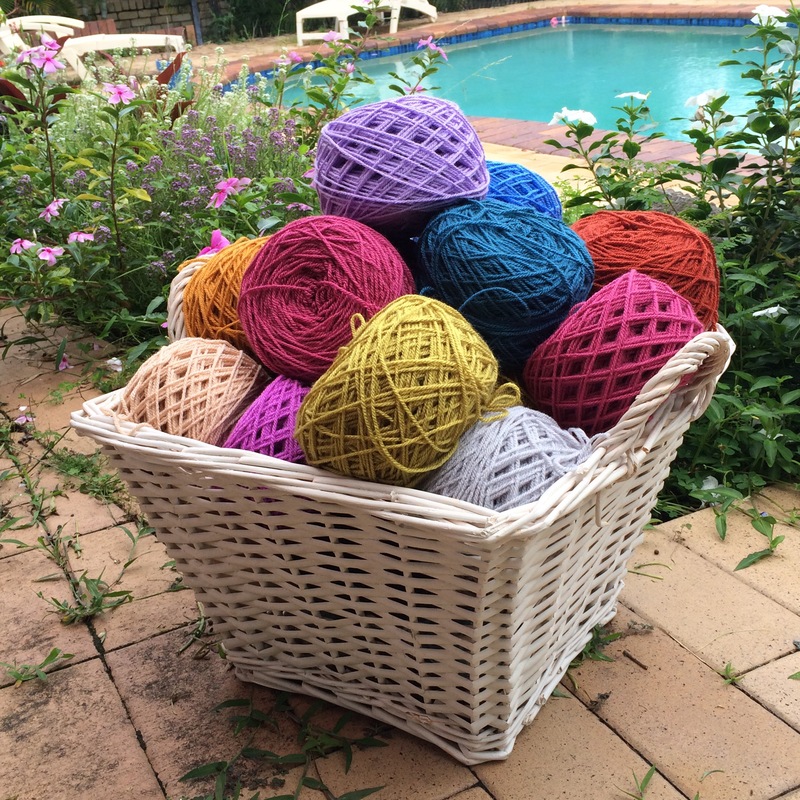 If you love super soft wool with beautiful colours then you’re in luck! 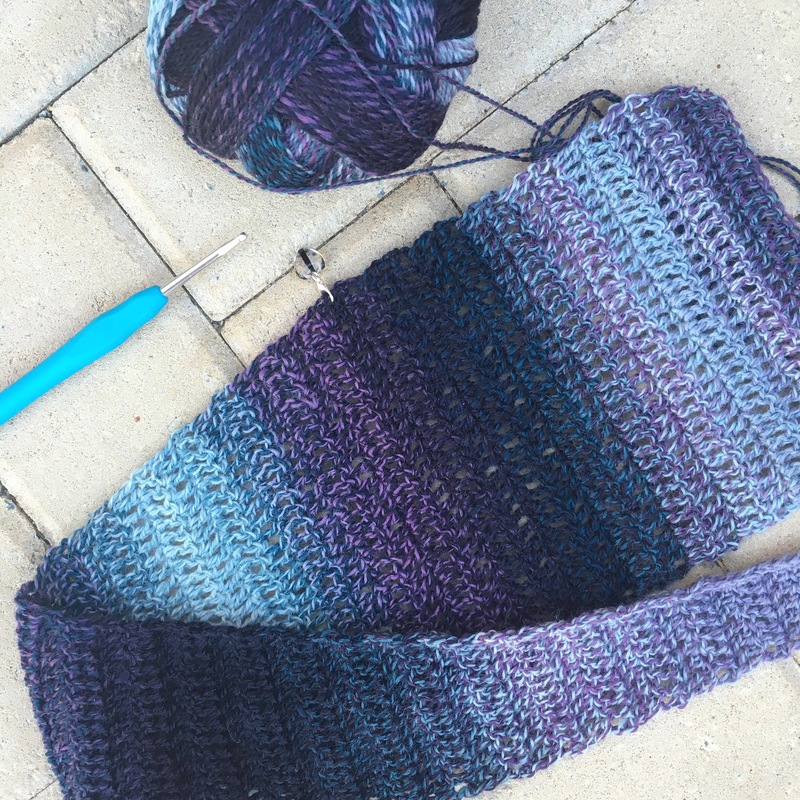 I’ve used the purple and blue variety of this wool and I love it! This wool is extremely soft, much softer than Dancing Baby. The colours available are gorgeous! 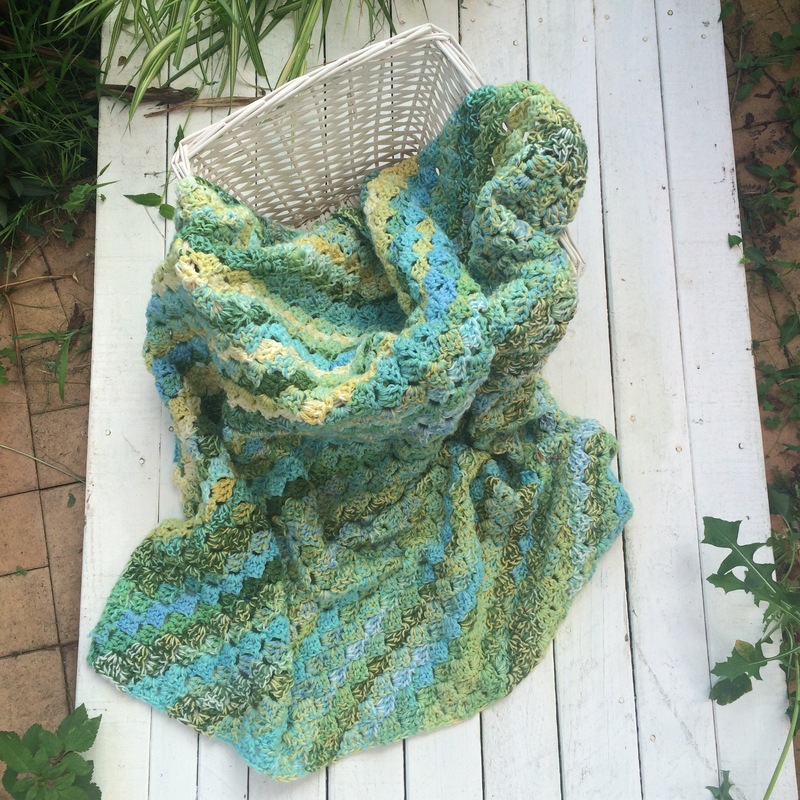 I double stranded the blue/green and made a super chunky blanket, it is so soft it feels like a cloud! This would be great for a baby blanket or a throw for your bed or lounge. Available in lots of 4, I use 8 balls of wool to make a fairly decent sized blanket. The gradient in colour is perfect for the corner to corner style blankets!